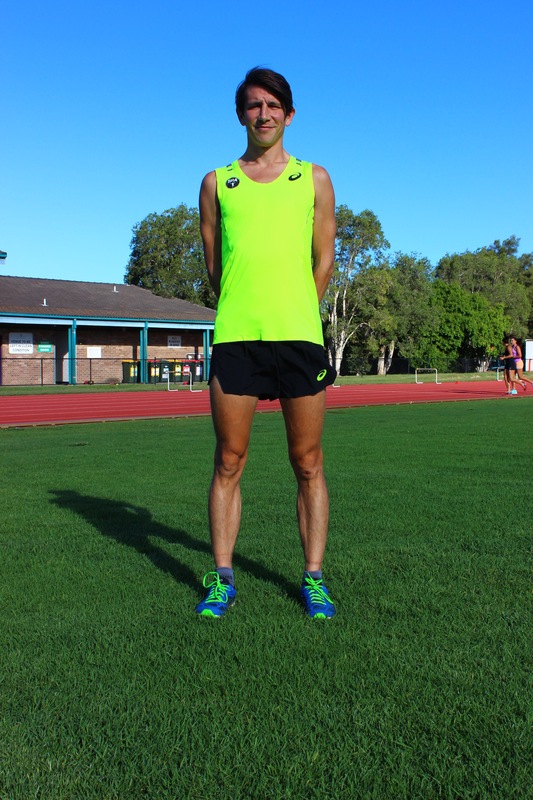 Operation 5,000m PB – De-railed but back on track. Puns. I haven’t posted for a while, mainly as my appetite to write about running always wanes when I don’t have good news to write about. 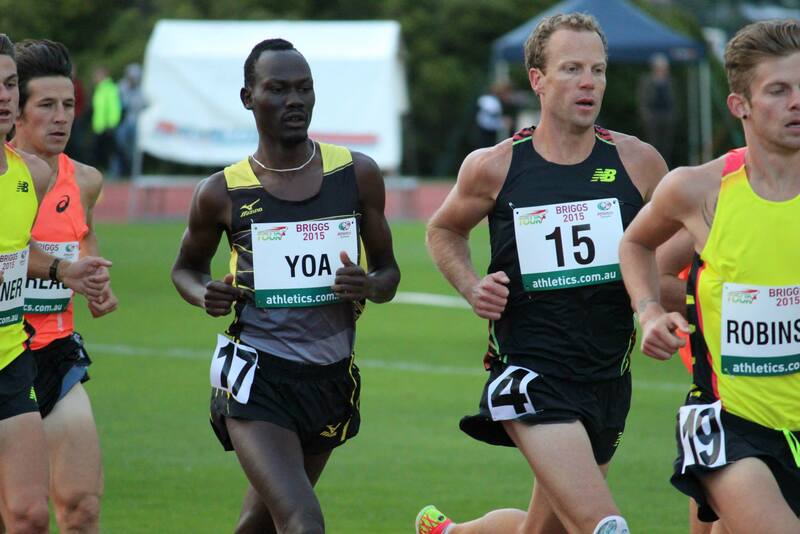 The hamstring ‘tweak’ I picked up in the final 25m of the Hobart 5,000m actually set me back about a month. I did manage to run in this month to varying levels but had to take about a week off, and then thought all was ok, but it wasn’t quite and returning to hard training too soon cost me even more time. Mon – Ran for about 25 mins but then hamstring was really hurting so walked/jog back…. Thurs – 4 x 4mins jog off a minute walk. Felt ok but not brilliant. Friday – 5 x 4mins jog off a min – a bit better than yesterday. Saturday – AM – 5 x 5mins jog off a min walk. Felt better again. Much less pain. 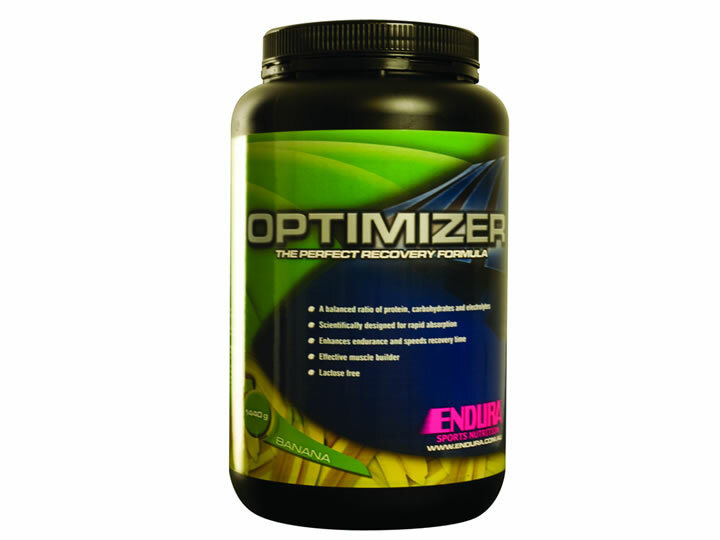 PM – 30 mins jog continuous. Can feel it but it’s runnable on at a slow pace. Sunday – 46 mins easy. Better again. 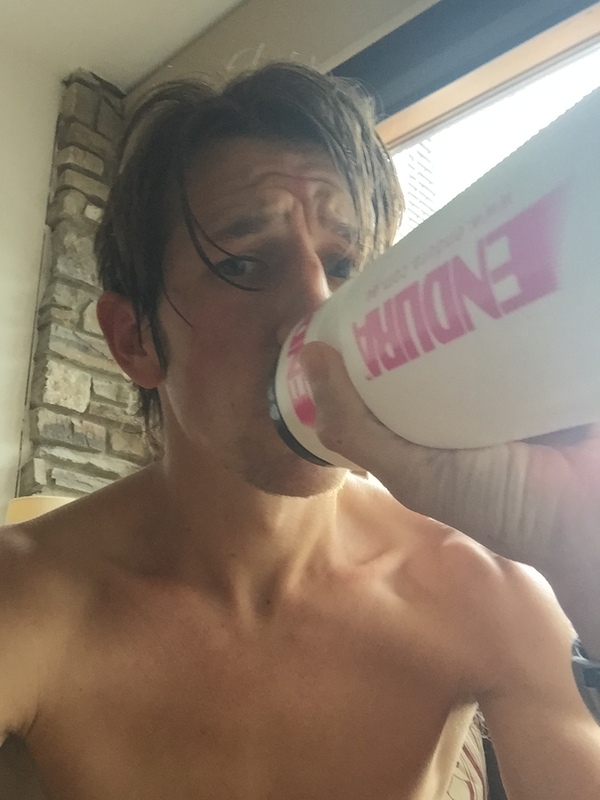 16 mile week – BOOM! 84 miles. 2 steps forward, 1 step back…. 60.5 miles. Had to ease back but getting there. 95 miles. I think I’m properly back running again! 94 miles. Hamstring seems fine! Well – 1st attempt at breaking my PB and I came close, but fell just short. I finished 9th in the Briggs Classic in 14.12 and to be honest, I never felt I would break my PB, despite coming close in the end. The race started slowly for the lead pack with a 2.53km and I stayed with the pack until about 2.5km where they started to gap me and I found myself leading round the 2nd pack (just like my last race – Zatopek 10km…!). I hit 3km in about 8.33 and so was still within PB touching distance (my PB is 8.30 pace though 3km) and while I tried to pick up the pace, I actually slowed a bit. I rallied reasonably well with a 63 last lap and held off the young bucks behind me (again like Zatopek 10k), but tweaked my hamstring in the final few metres. I had one of those moments where you see someone coming back to you (in this case Swede Mike Ekvall) and although sprinting hard already, wondered if I gave it EVERYTHING I could get past him, and indeed, if I really cared about giving it everything. 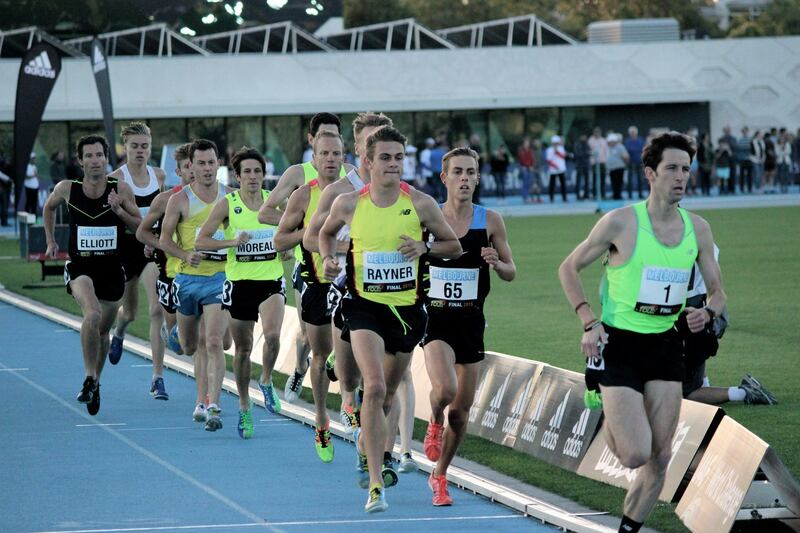 I was coming 10th, and I knew I wasn’t going to get a PB, so what was the harm in cruising in 10th? I got angry with myself for thinking about it, so went all out for the final 30m, and then felt a little ping in my hamstring. That’ll teach me…. At least I beat him though. PM – Flew to Hobart. 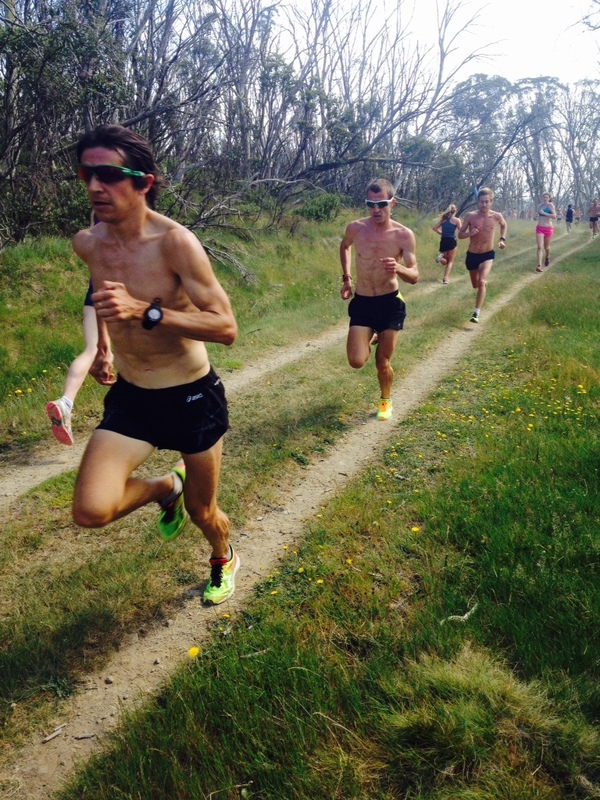 A good end to Falls Creek and then kept the end of the week steady as we returned to absorb the training load. A wise man called Ben St Lawrence warned against overdoing it when you get back down from Falls and ensure to allow the body to absorb the training. A wiser man called Ken Green already knew that and had given me my training accordingly! Will taper a bit next week for attempt #1 at my 5k PB! Another really good week at Falls – this week is interesting because the sessions and structure don’t change week to week. So you can see if you’re adapting to the altitude, and also assess the effects of extra runs, on hilly terrain, and more intense sessions. We had an excursion to Bright on Friday to sample the delights of the Brewery which was a nice break. The Stubborn Russian Porter at 8.9% is one to try. Once. I had a great Tuesday session, and a tired Thursday session, but did some beautiful runs along the peaks and also another really solid long run with Yugi, so a positive week. 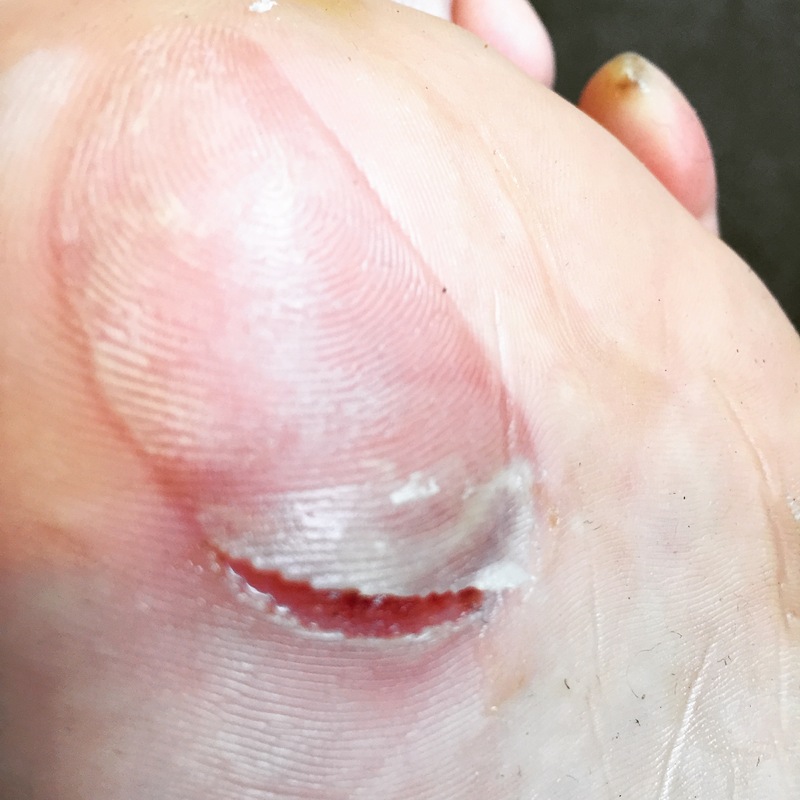 Despite a horrible blister that put a dampener on things…. 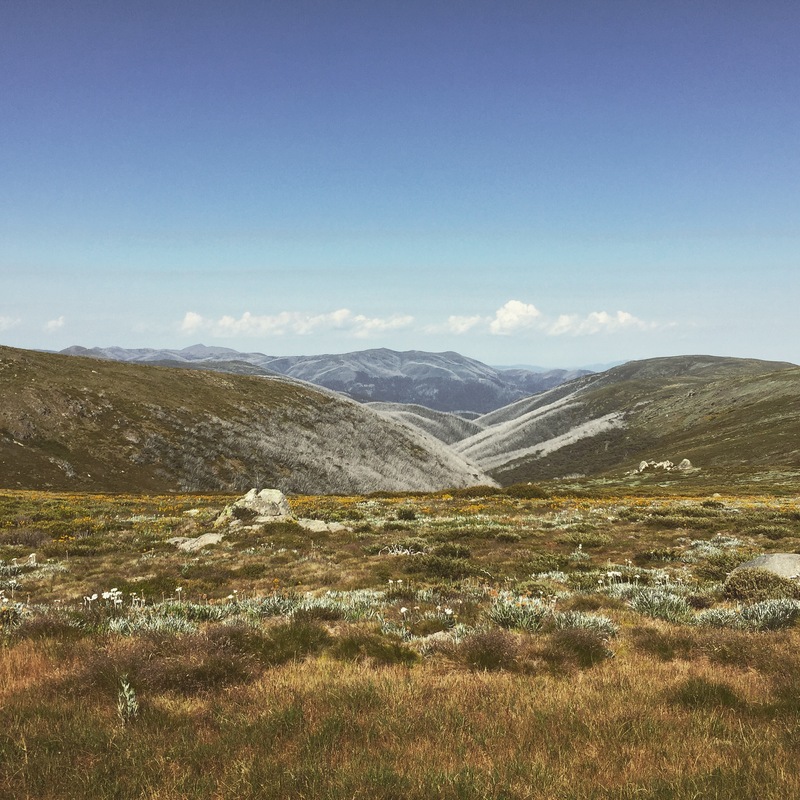 Views from Spion – pretty! Well this is the first full week up at Falls Creek, and the running is awesome. 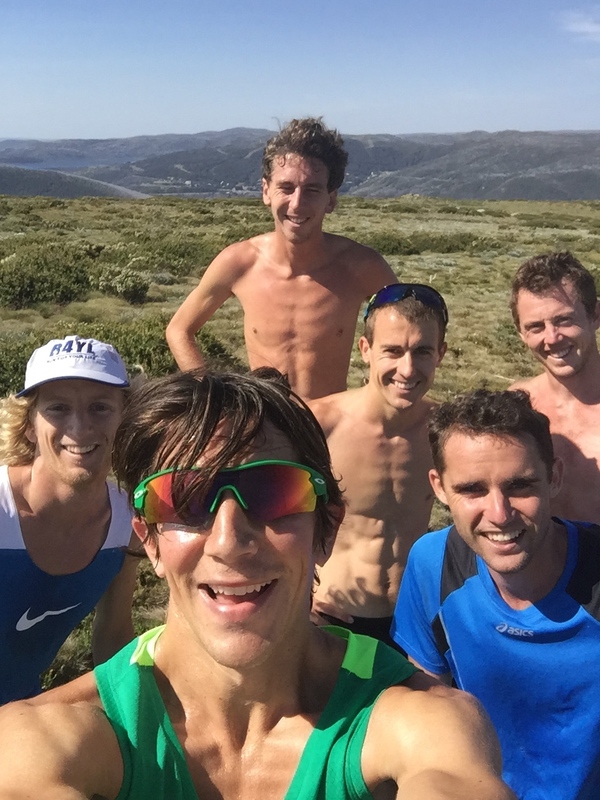 Beautiful trails, varied routes, and always a group of guys to run with. This gives it a good mix of social and competitive and also really helps distract you from the tough training! I’m really enjoying the extra recovery and the 9.30am leisurely starts and this is definitely helping me get some extra miles in. With this in mind, I’ve added in a few extra easy runs I wouldn’t normally do, to boost the mileage a bit. Undoubtedly the running is pretty tough too. I’ve done 2 runs this week with ridiculously steep hills in and the terrain is always a little bit cross-country which works your core and feet as well as slowing you down on the faster sessions. 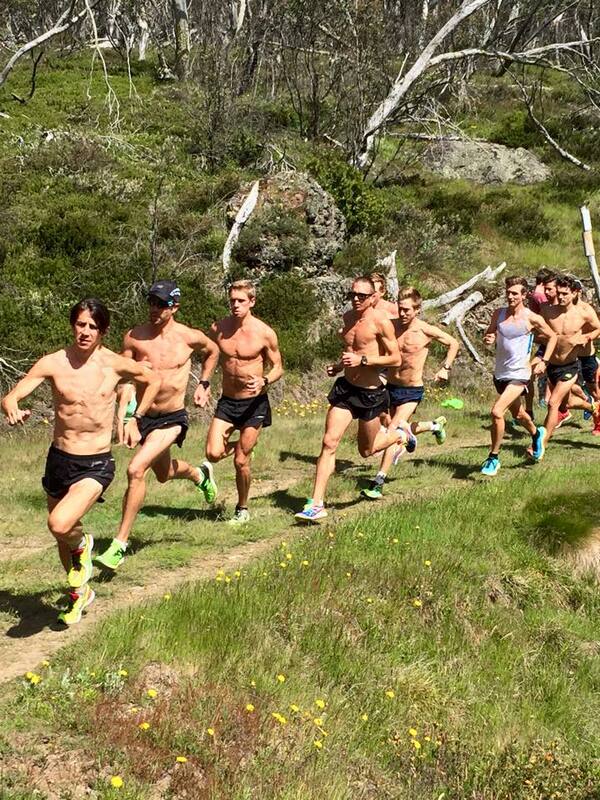 Add in 1,500m of altitude and you have some tough training! Fitzy’s Hut. We run around it.